That's Brian Larrabure and his first bike, a 750 Sport that his Dad bought new. 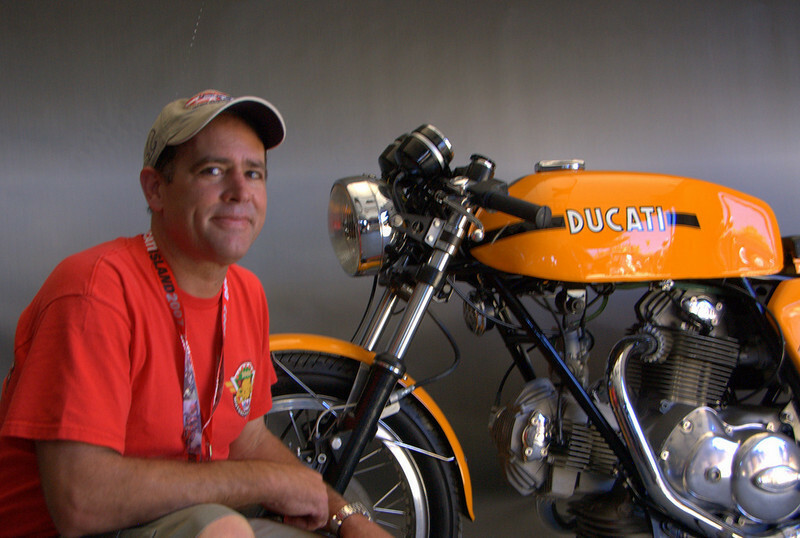 These day's he's a noted collector, known for his Ducati collection. Thanks Dad!